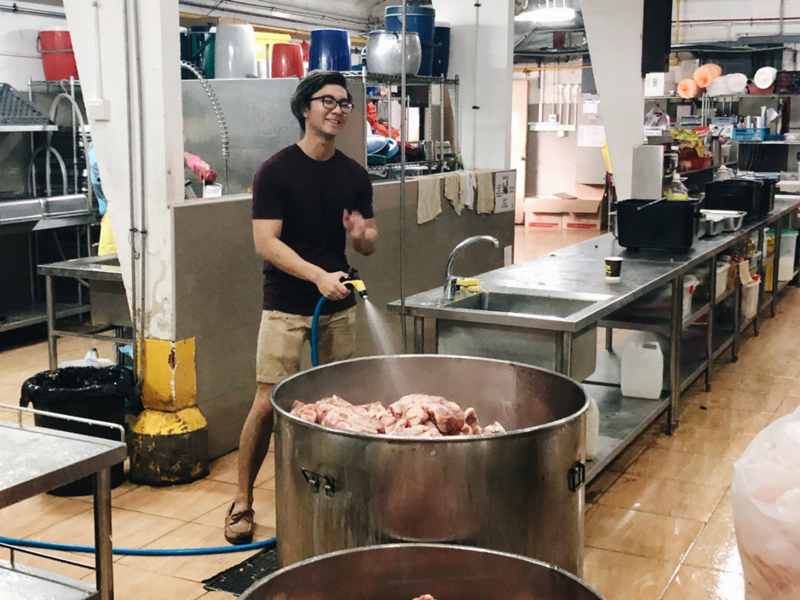 On 28th October, our Community Engagement (CE) Committee organized a community involvement event to Willing Heart’s Soup Kitchen. 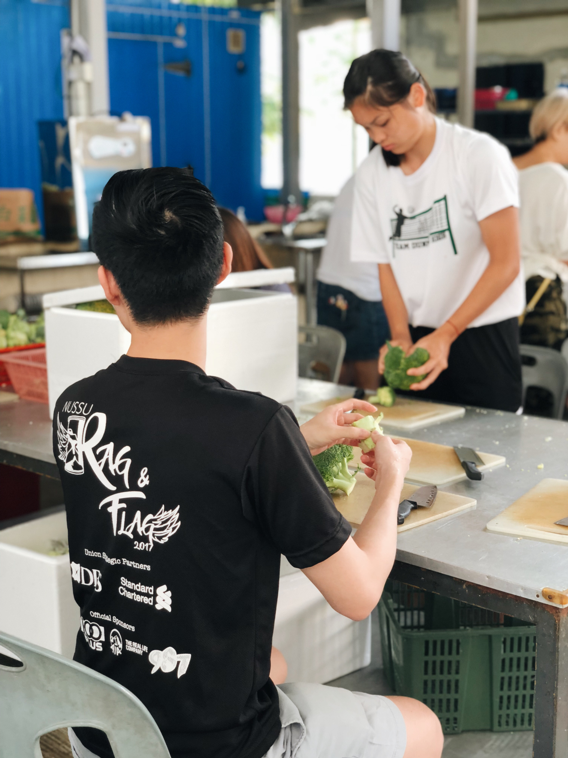 Forget regular donation drives and tin cans, here our students had a great morning preparing food for the beneficiaries. No experience? No problem. 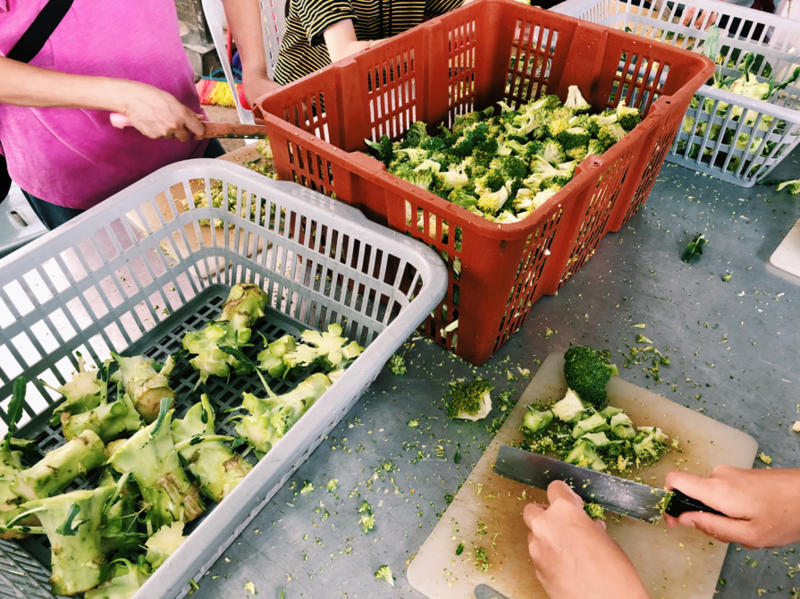 The volunteers tried their hand at slicing vegetables and wrapping samosas, tapping on their inner Master Chefs. Definitely (and thankfully) a far cry from the usual Maggie Mee we’re so used to cooking up at home. 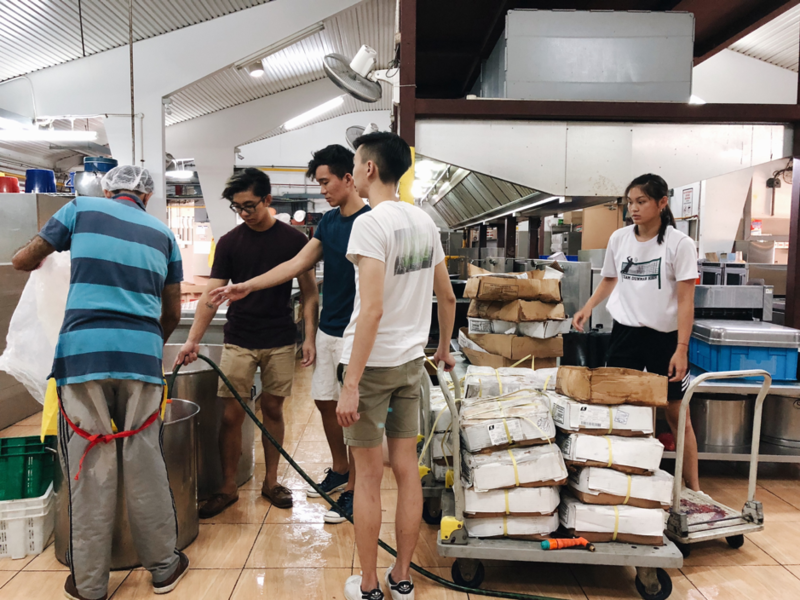 At the back of the kitchen, our students provided manpower and assistance to the other experienced volunteers. They helped out by preparing the ingredients, so that we had everything we needed to cook up lovely meals for the beneficiaries. It’s one thing to simply buy meals to donate to others, but another to prepare the meals from scratch. 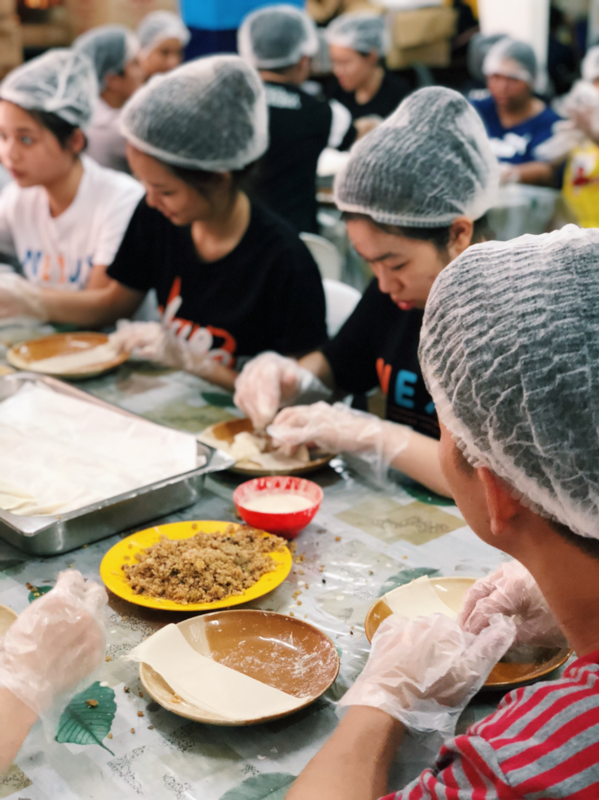 Want to give back, but want to break away from basic and cliché volunteer events? Follow @nusbizadclub on Instagram to be updated on our upcoming volunteering events and join us next time!